S ociety starts with you is more than a motto, it is a way of life. To change society you must first change yourself. Business is in my DNA. 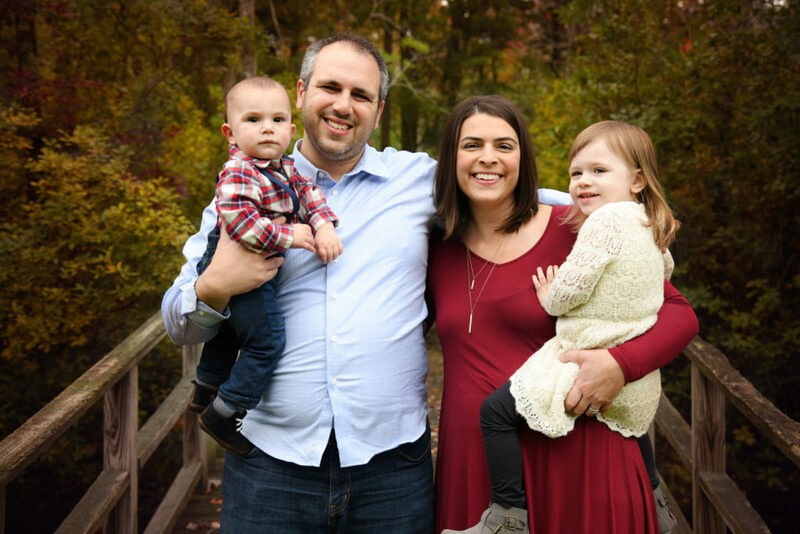 Being in my family’s business since the age of six has given me countless lessons and taught me to look at the world completely differently than most. I live for creating processes, increasing efficiency, helping others and creating win/win situations for everyone involved. In my final two years at the company, I implemented my most sophisticated system and processes that cut our inventory value in half in just two years. We were able to reduce our inventory value in half from over five million dollars down to two and a half million. All while we maintained sales and continued to purchase upwards of one million dollars in inventory per month. In early-2014, I decided to leave my family’s $100 million business to pursue my goals of helping others. Choosing to leave my family’s company was the toughest decision I had ever made. Since going out on my own, I have amplified my business expertise. I’ve created several successful brands, books, conferences, helped entrepreneurs, and so much more. Helping others to achieve their dreams has always been my goal in life. When I was younger I dreamed of becoming a child psychologist in order to help others deal with the strain of divorce. At the age of six I began working with computers which helped hone my problem solving skills. My third childhood dream was becoming a DJ which taught me an endless set of skills and really helped me break out of my shell. In 2012 I married Melissa, who in addition to being the woman of my dreams provided me with the confidence needed to achieve my goal of helping others. We have lived happily in our home in Clarksboro, NJ since 2009, which coincidentally is the house I grew up in. Living in the suburbs isn't for everyone, but for me it is where I love to live. Having enough space to play sports in the backyard, and enough space between me and my neighbors to play music as loud as I care to is a wonderful feeling. March 16, 2016 is when Melissa and I welcomed our first child into the world, Ava Grace Pardo. We couldn't be more excited to have a baby girl join us on our amazing journey of helping others. To celebrate this wonderful event, Melissa and I started up an audio documentary called Birth which follows us on the way to becoming first-time parents. On February 5, 2018 Melissa and I welcomed our first son, Dominick Conrad Pardo. Along the way, I have consulted with business owners from around the world on how to better utilize their resources, both technological and human. With my consulting company my mission is to help business owners build their business for their lifestyle not the other way around. All while creating and saving jobs to be more socially responsible to our communities. Designing solutions to accelerate business growth. Want to learn more about how I can help you grow your business? Click here to learn more. On August 13, 2018, after over four years of being away from my family's business, I am returning to build a franchise out of the heavy duty repair shop. 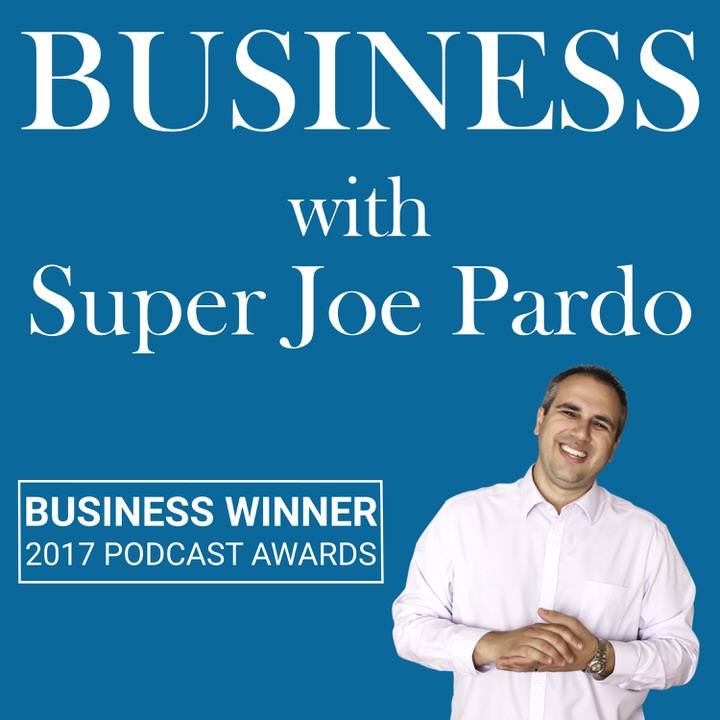 You can follow my journey on the podcast and vlog as I navigate returning to the family business while building out a franchise model for the company. My mission is to empower every single person I meet to become the Super version of themselves in business and in life. Finding the best work/life balance is an important part of your Super Journey. Way back in 2006 one of my best friends (brother) drew this image and left it on my desk at work. I finally found a picture of the drawing and asked him why he did it in the first place. 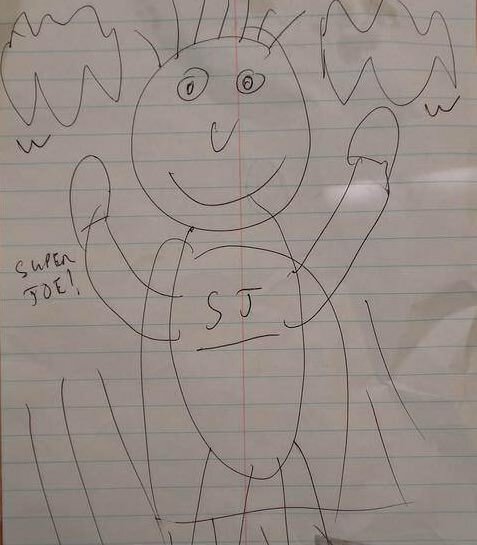 "I drew the super Joe Pardo image because it represents Joe's seemingly superhuman talent to excel at everything he does. The dedication and mastery he's achieved through his many pursuits demonstrate that once you've mastered yourself, the sky is indeed the limit."